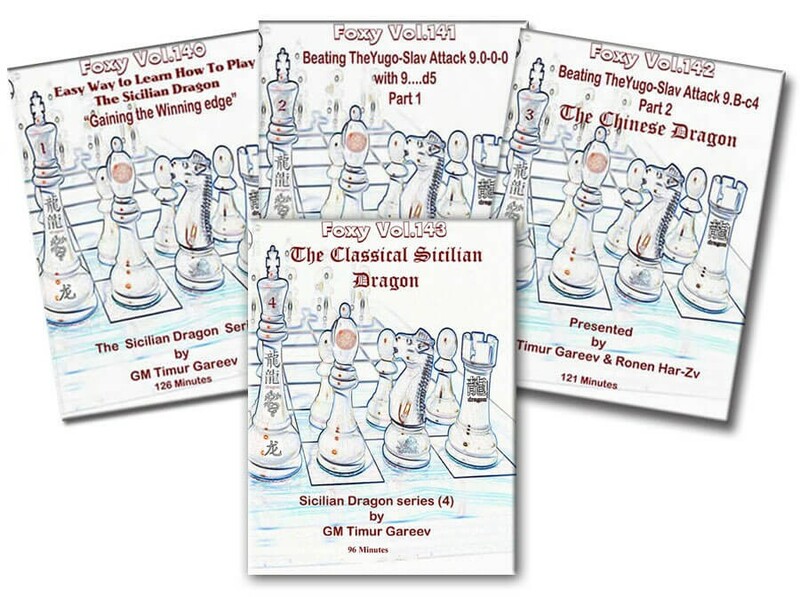 The Chinese Dragon is a solid way for Black to get a Winning edge against the Yugo-Slav Attack. Black's attack is quicker and rich with tactics and sacrifices. Easy to learn less to memorize after white plays 9.Bc4 Black can Play N-a5, B-d7, R-b8, b5! This system has recorded great results at the highest level. Now White has to be worried about getting checkmated!